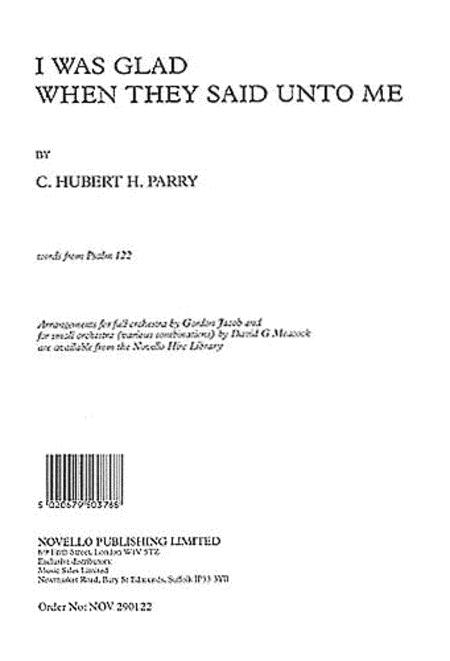 Composed by C. Hubert Parry. Music Sales America. Sacred. Part. Novello & Co Ltd. #MUSNOV290122. Published by Novello & Co Ltd. (HL.14015831).